We are fortunate to live in a vibrant neighborhood in the heart of Oklahoma City. We have beautiful architecture, wide, grassy medians, and wonderful neighbors. Our neighborhood's location provides close proximity to downtown, midtown, the Plaza District, Uptown 23rd, the state fairgrounds, Stockyards City, and lots of shopping destinations along North May Avenue. The Crestwood Neighborhood Association represents our neighborhood to the city in matters including zoning, traffic, security, education and parks. More directly, the Association works to maintain the beauty and security of our little slice of OKC. Please consider becoming involved as a member. The more neighbors are involved, the stronger our neighborhood will be. ​We welcome your involvement at whatever level is comfortable for you. Most importantly, involvement with the Association at any level means you'll know your neighbors, socialize with your neighbors, and feel a stronger sense of community in the place you call home. Please click here to join the Association and let us know what you would like to see happen in our neighborhood. Click the button below to contact the Association with any questions. I hope to meet you at a future meeting. I know how stressful a house hunt can be. It's easy to get bogged down by the numbers: street addresses; zip codes; numbers of bedrooms and bathrooms; square footage; asking price; price per square foot; property taxes; closing costs; etc. But numbers aren't everything. Please take this time to consider the character of the Crestwood neighborhood during your home search. 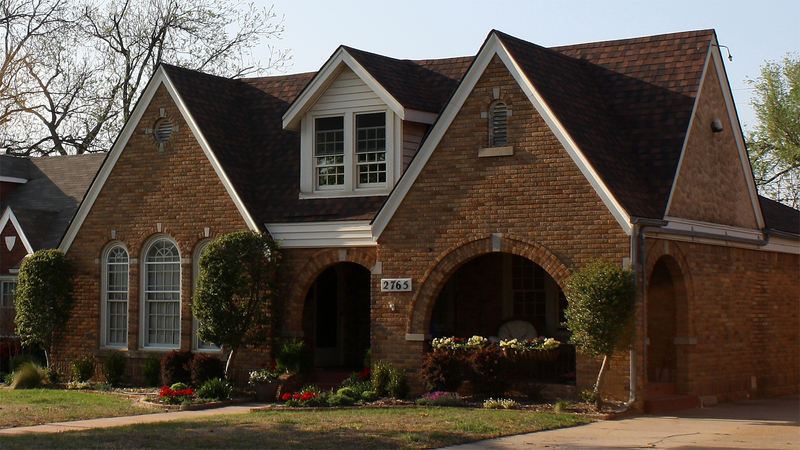 Crestwood is a vibrant neighborhood in the heart of Oklahoma City. It has beautiful architecture, wide, grassy medians, and wonderful neighbors. Its location is less than 10 minutes away from downtown, midtown, the Plaza District, Uptown 23rd, Interstates 40 and 44, the state fairgrounds, Stockyards City, and lots of shopping destinations along North May Avenue. The children of Crestwood attend Cleveland Elementary School, one of the top public elementary schools in the City. An underground tunnel allows Crestwood children to safely walk to school without crossing busy NW 23rd Street. Taft Middle School and Northwest Classen High School are within walking distance as well. Multiple churches serve the area, and there is a Walgreens​ and multiple grocery stores within a half-mile of the neighborhood. The Crestwood Neighborhood Association encourages you to ask your Realtor about Crestwood. Click the button below to find Crestwood homes for sale.